Joe Nasuti has been working in the plastics industry for over 25 years, earning a BS in plastics engineering at the University of Massachusetts Lowell in 1990. 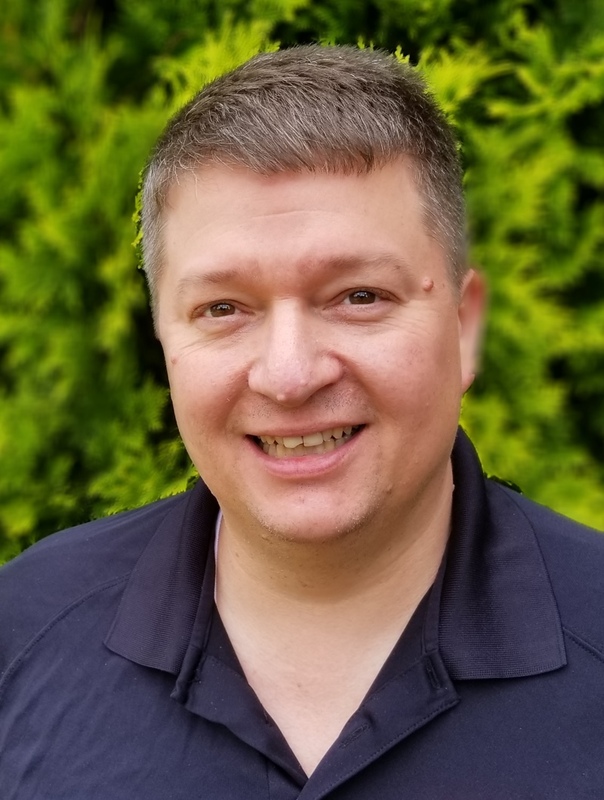 After graduation, Joe began his career in technical sales and, later, technical service manager for Teknor Apex Company, handling all aspects of processing assistance for custom PVC and elastomer products. It was in this capacity that Joe began working for John and Perry Cicalis, selling specialty PVC for heat shrink tubing. Joe has played an integral role at Argos Corporation since the formative years of the company. He currently holds the position VP of Sales here at Argos with involvement in customer relationships and the product development process. Joe enjoys spending time with his friends and family, as well as skiing and playing golf.